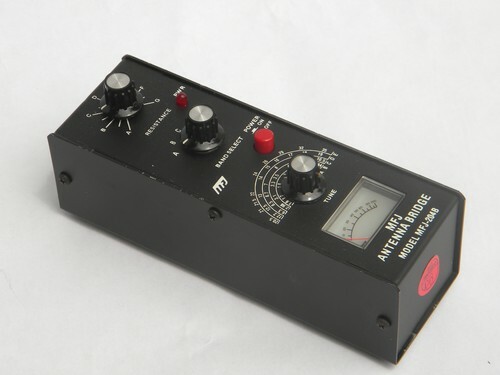 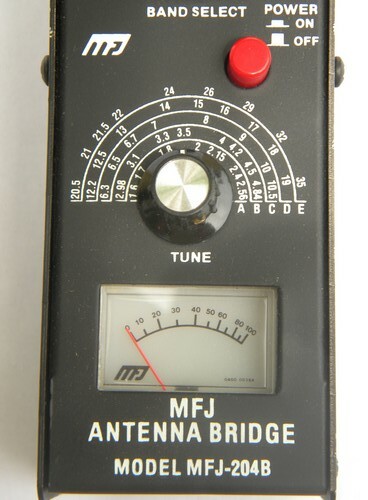 Short wave and ham radio antenna bridge model MFJ-204B. 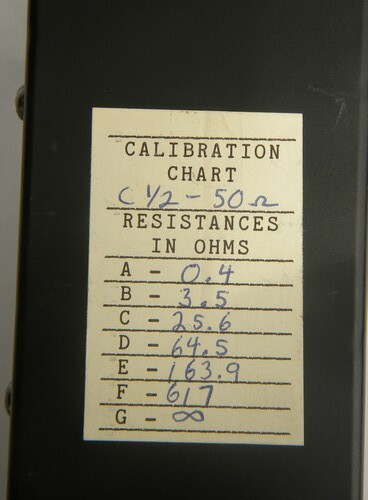 We&apos;ve been told that this is tuning your shortwave radio antenna. 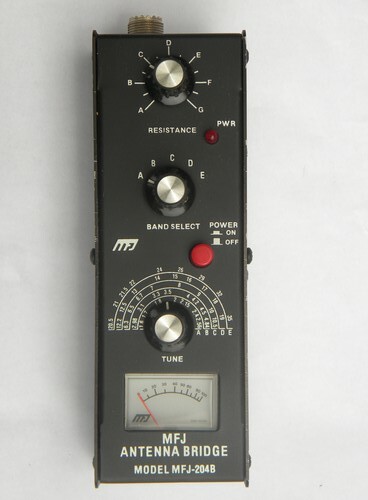 This is from the estate of a shortwave and ham radio enthusiast and is in very nice condition.